In addition, you may want to disable this feature for security reasons. This is because computer threats such as viruses, trojans, and other malicious software that come on external media could infect and damage your system even before you are prepared to scan the device for threats. CDs could come with rootkits and other threats as an example. 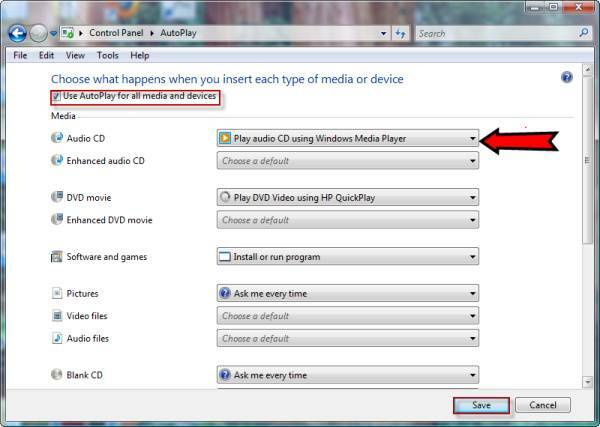 To disable Autoplay in Windows XP: from start menu click Run-> Type gpedit.msc and press Enter. This leads to the group policy window. Go to Computer configurations -> Administrative Templates -> on the right-hand side search for the "Turn off Autoplay" and double click it. Turn off Autoplay properties will pop up. From the drop down window, select all drives or the drive you would want to disable. First, you have to log into your machine as an administrator. Type Gpedit.msc in the search box and hit enter. Navigate to computer configuration -> Administrative Templates -> Windows components -> on the right side area click Autoplay policy -> double-click turn off Autoplay. From here, you should be able to choose between turning off all drives or only removable drives such as USB, CD ROM and so on. Next, restart your computer for the changes to take effect. 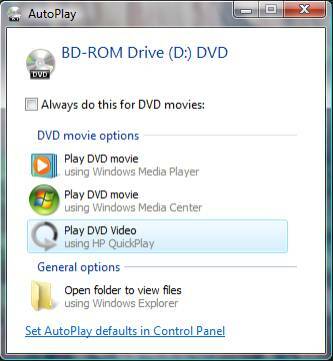 If you are interested in disabling Autoplay for CD/DVD drive ONLY then you need to click on Control panel -> Classic View-> Autoplay -> deselect Use Autoplay for all media and devices and click save.